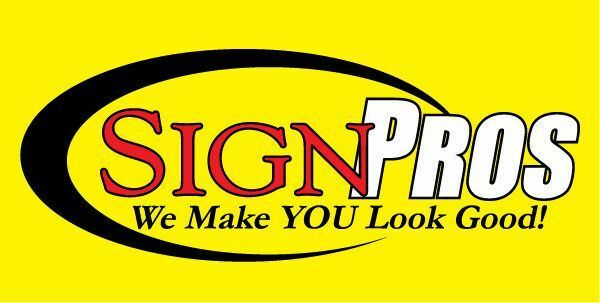 SignPros – We Make YOU Look Good! Whatever type of sign you need...come see SignPros! If you can dream it, we can create it. 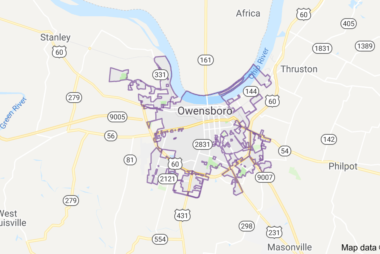 Located in the heart of Owensboro and serving the entire region. 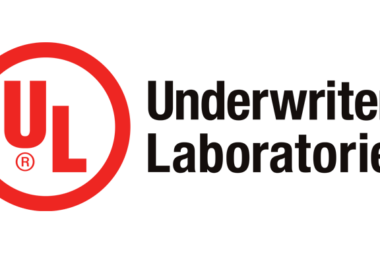 We are Owensboro's only fully UL certified sign installers.